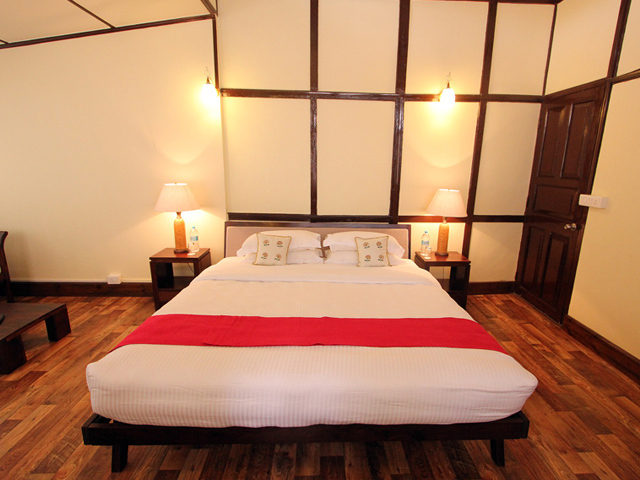 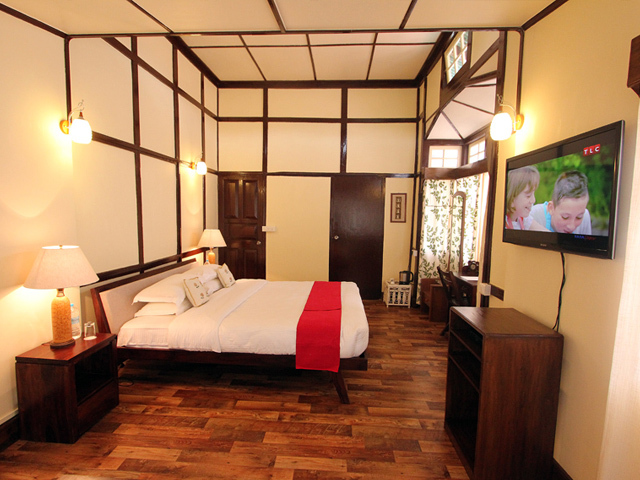 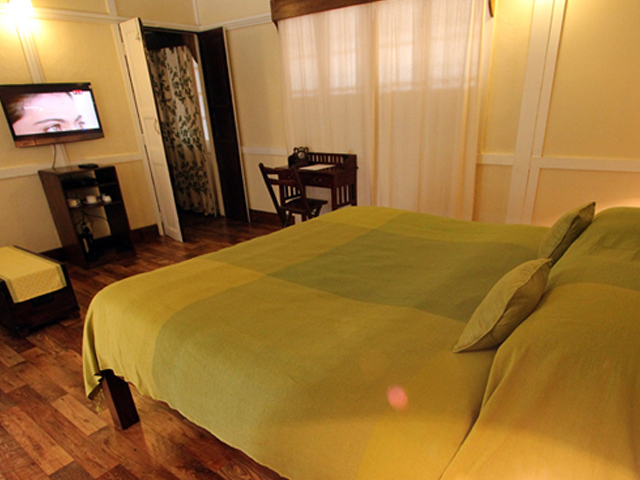 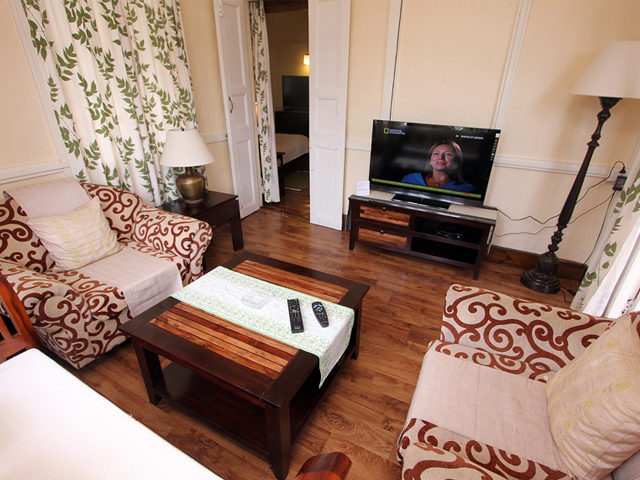 Cafe Shillong Bed and Breakfast, is a Boutique bungalow, which houses neat and well - furnished rooms and amenities such as LED televisions and free WIFI. 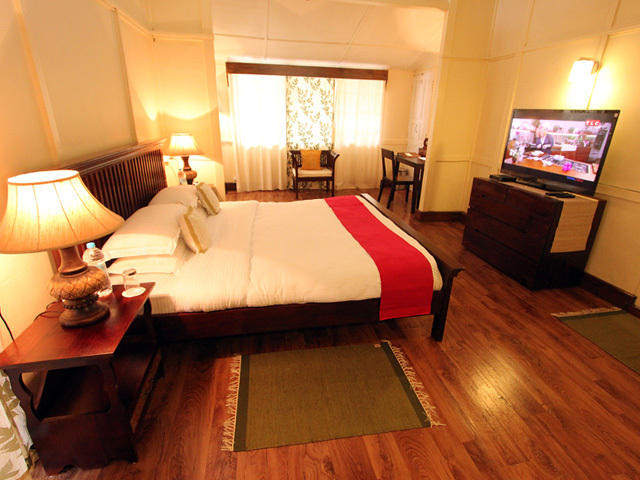 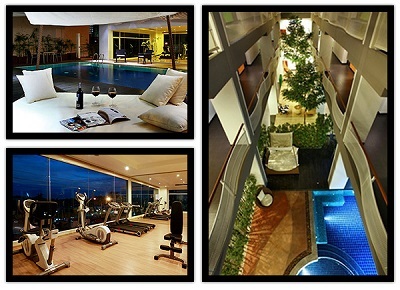 Located in Lachumiere, a prime locality of Shillong, the property is about seventy years old. 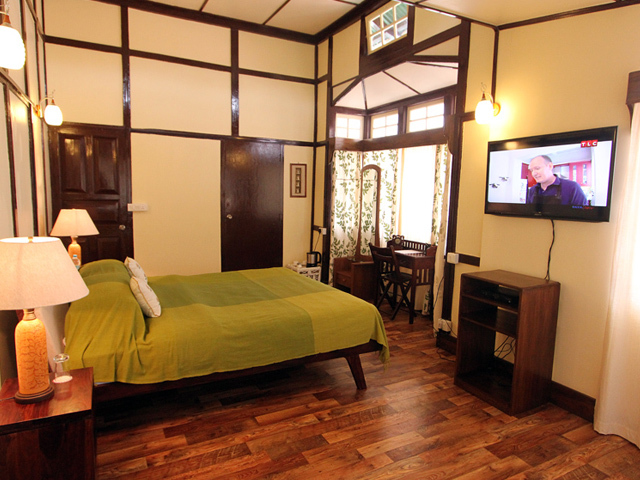 Much of the old character of the house is retained to provide our guests with the experience and charm of living in a typical old Shillong style of architecture which was the landscape of Shillong during the early days.